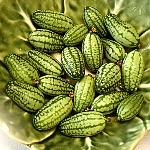 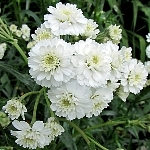 Although collected from white plants, I cannot guarantee that all will come true. 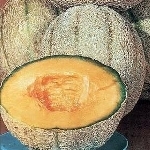 Seed 1 x packet - 50 seeds approx. 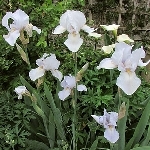 A gorgeous, tall and robust bearded iris, The flowers are white, with a very slight blueish tone. 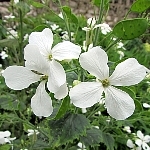 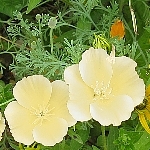 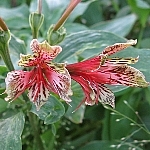 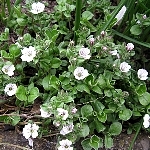 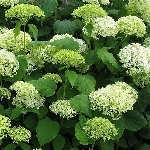 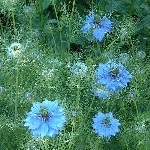 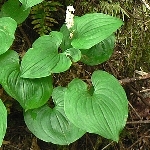 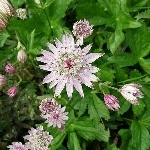 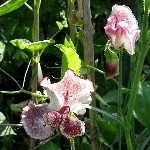 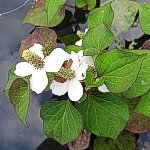 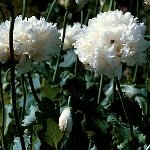 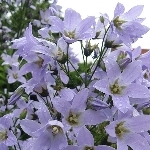 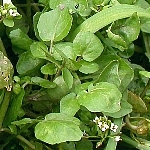 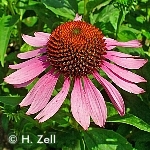 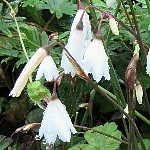 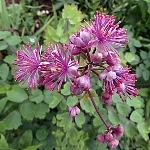 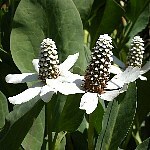 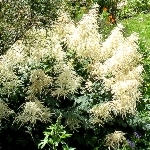 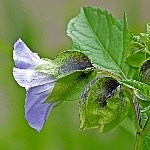 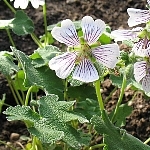 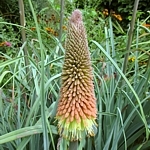 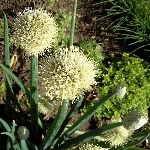 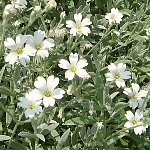 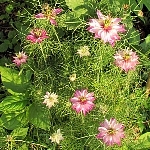 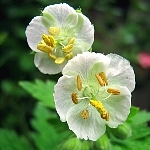 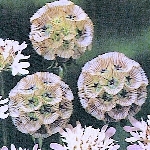 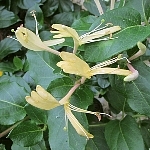 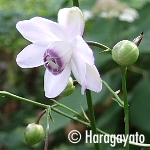 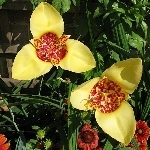 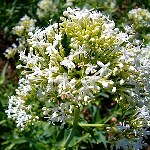 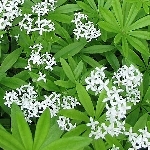 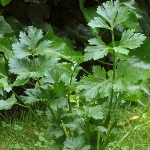 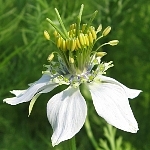 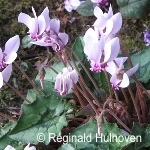 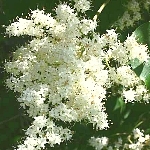 Flowering profusely, the blooms rise on strong stems, contrasting well with the grey-green, sword-shaped foliage. 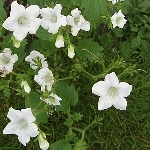 A delightful plant. 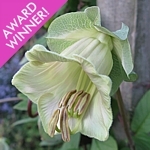 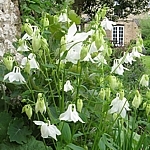 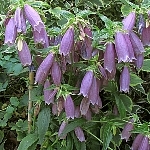 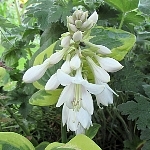 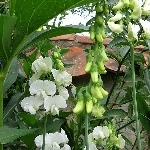 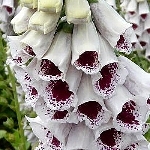 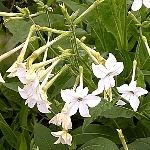 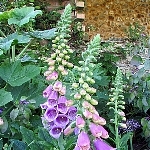 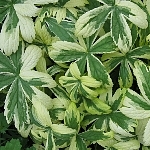 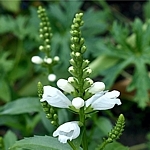 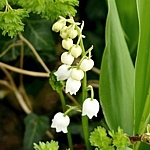 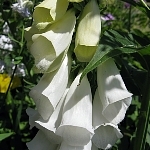 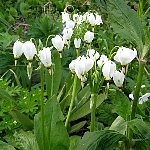 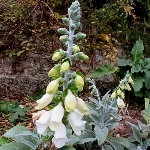 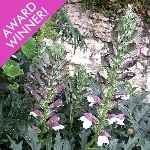 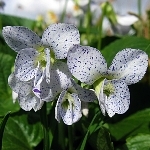 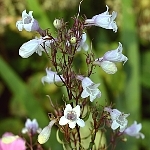 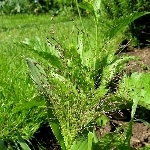 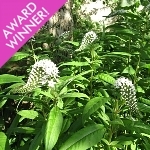 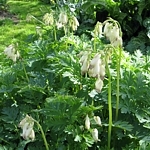 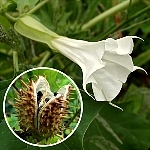 This attractive and versatile plant grows 18-24in tall and has a long flowering season, producing strong spikes of tiny, brilliant-white foxglove-like flowers above mid-green, finely toothed foliage. 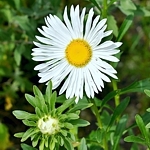 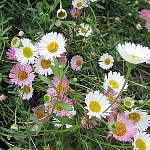 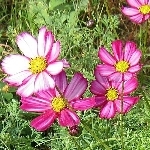 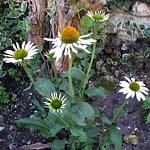 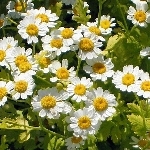 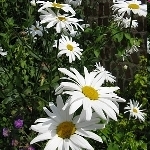 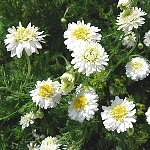 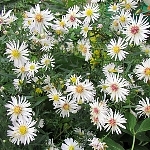 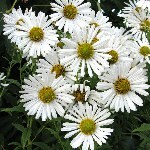 Copious small, white, narrow-petalled, daisy-like flowers with yellow centres adorn this aster in autumn, on tall, wiry stems clothed in small leaves. 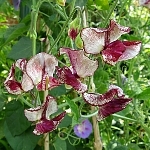 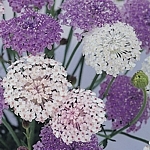 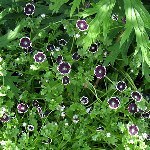 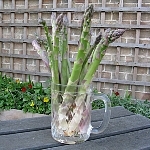 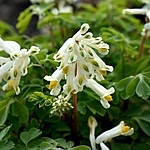 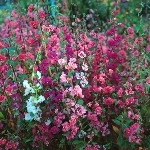 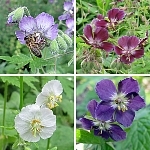 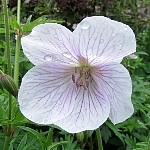 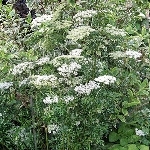 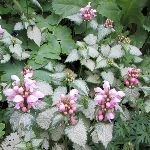 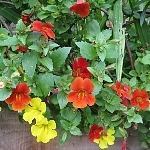 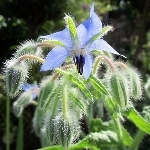 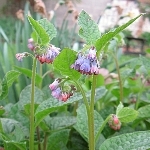 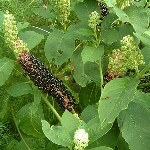 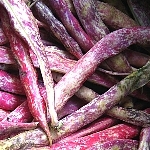 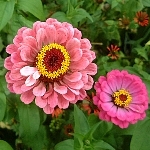 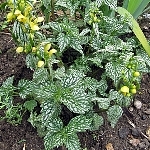 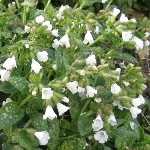 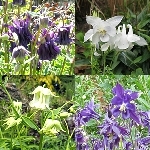 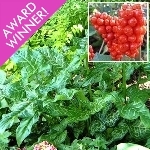 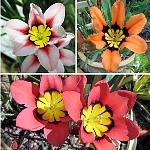 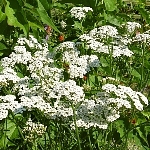 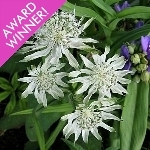 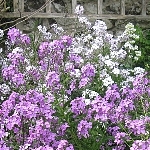 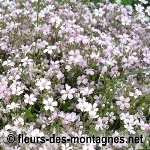 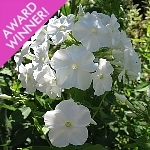 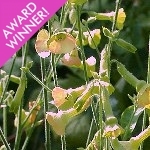 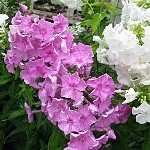 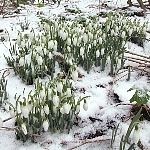 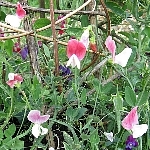 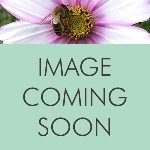 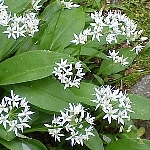 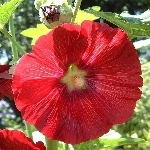 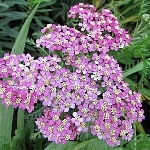 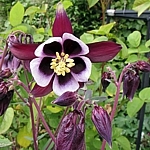 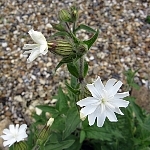 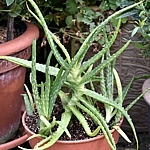 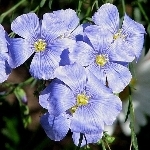 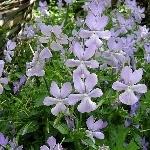 A fast-growing half-hardy annual that will provide an abundance of flowers throughout the summer months and into autumn. 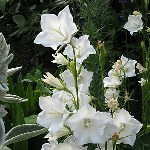 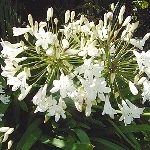 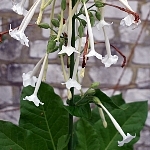 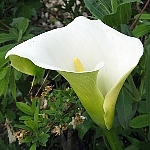 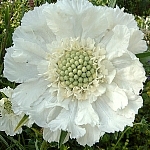 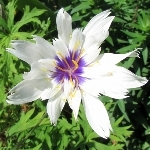 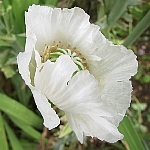 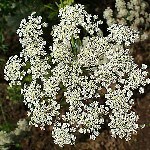 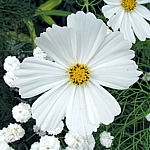 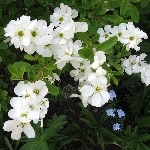 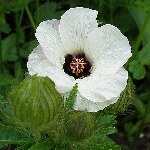 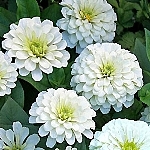 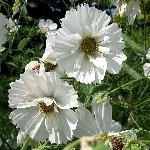 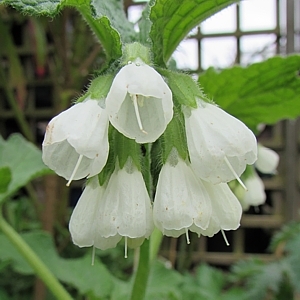 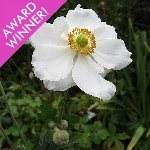 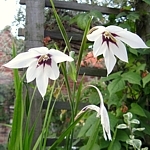 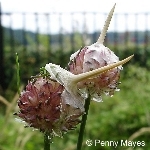 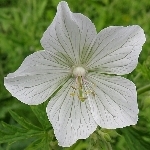 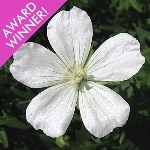 The large, white blooms are much loved by pollinating insects and great for flower arrangements.